AddonBrowser is a community for open-source projects - extension on your browser . 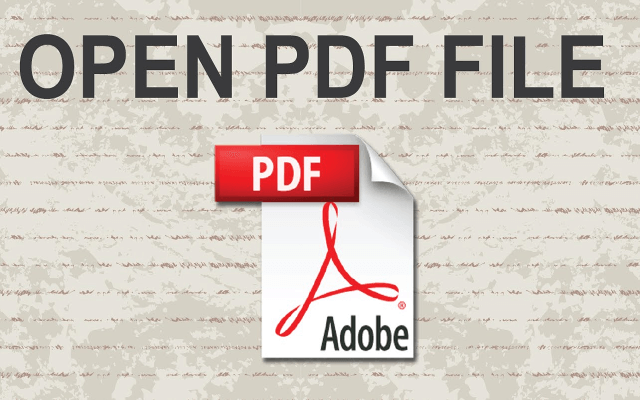 It houses the documentation, tutorial, code related to open-source projects and is dedicated to developers who are interested in learning about and contributing to these projects. Here, you can explore different ways we serve the open-source community and also help us to make these open-source projects even more awesome! Open-source development promotes not only innovation but also accelerates progress in all aspects of software development. Currently we are focused on supporting non-commercial browser-based projects (addon, plug-in) within communities. But, in future we will branch-out to other areas including health and education! Around hundred developers has already joined addonbrowser.com to host and maintain their open-source projects. Having tight integration to services such as addons.mozilla.org, github.com, sourceforge.org and disqus.com makes addonbrowser.com a suitable place to track bugs and promote your open source projects. These open-source projects, which mainly come from collaborative development from multiple independent developers, can eventually generates a diverse scope of product's available freely to everyone. A report by the Standish Group (from 2008) states that adoption of open-source software models has resulted in savings of about $60 billion per year to consumers around the world. An open-source project (referred to as software in this community) is a software which its source code is available to the public for modification or enhancement. It can be improved by adding features to it or fixing parts that do not always work correctly. Our addons are usually stored in a publicly accessible repository which is just a collection of folders/files hosted on a public git (i.e. BitBucket, GihHub). Anyone can fork to these repositories and contribute to the development of these products. In order to download and use any addon, please visit the official store for each browser (Mozilla Firefox , Chrome , Opera and Safari ), and use the provided download links to add the extension to your browser. We do not host any addon or plug-in in this website and all the download links here directs you to the related official store. 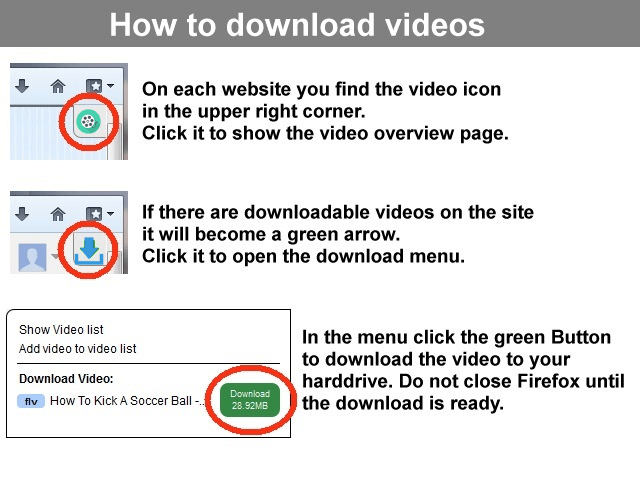 Lets you download and Flash videos (YouTube, Facebook, Dailymotion, Google Video) or just collect them in your video list. 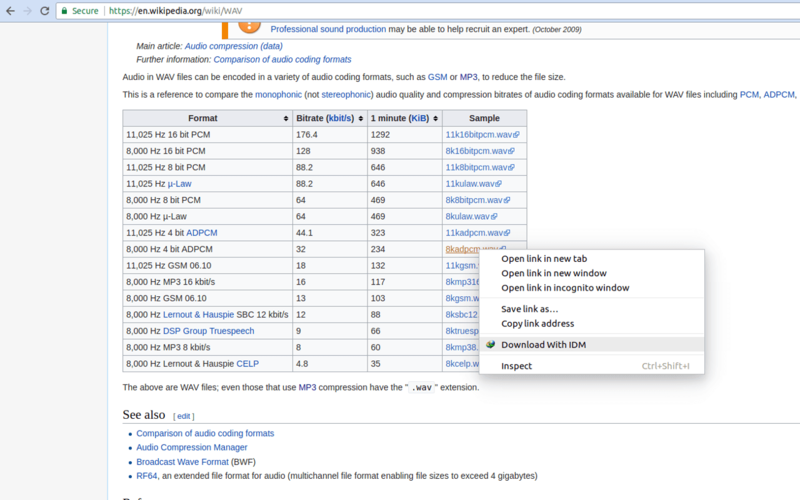 Add a button on any YouTube Page and allows you to convert the YouTube Video to a Mp3 with just one click. Number one tool for hiding your IP and unblocking any web site! 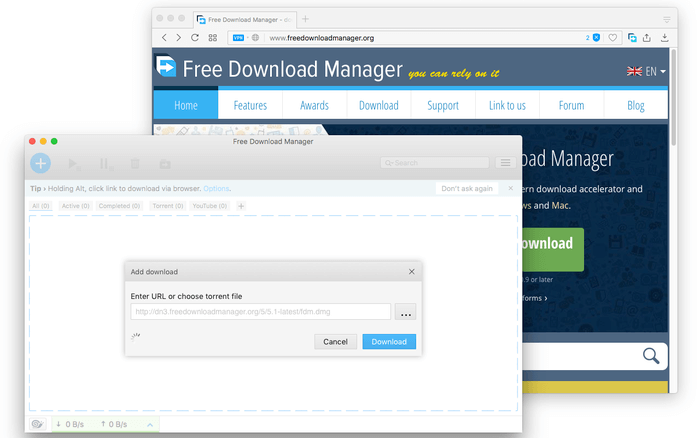 Help you interrupts the built-in download manager to direct links to FDM - Free Download Manager. Help you interrupts the built-in download manager to direct links to JDownloader Manager. 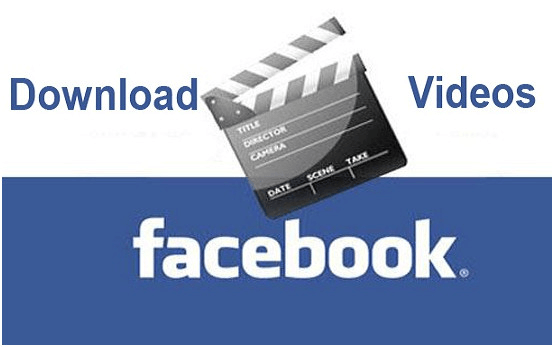 Click to download any flash, mp4 video on Facebook™. Just 1-Click. 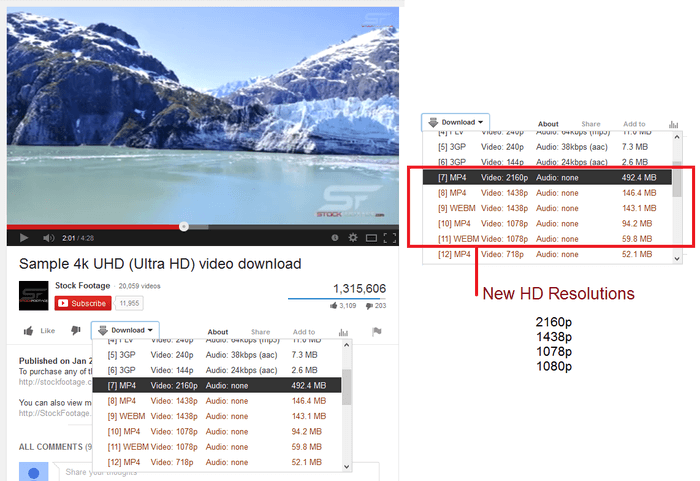 Save video from any Youtube™ video in High definition HD or Standard definition SD. Auto destroy site's cookies as soon as you close its tabs. Help you protects against trackers. 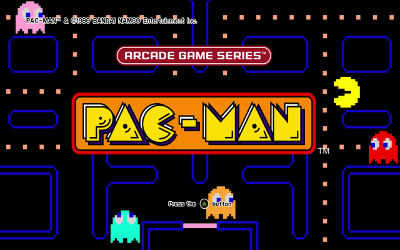 Play the most classic video game ever any time, it alway on your browser! To start an open-source project please use the contact form below. 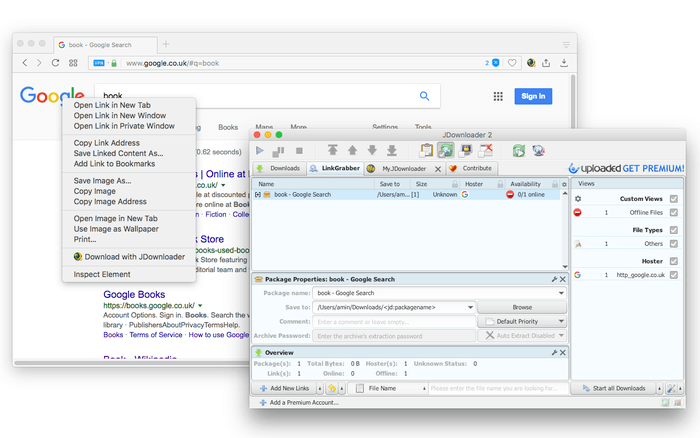 AddonBrowser is a community for open-source projects. We can help you create new projects to share with the world! If you are willing to contribute, please fill out the contact form above. Open in IDM Addon is Launched! 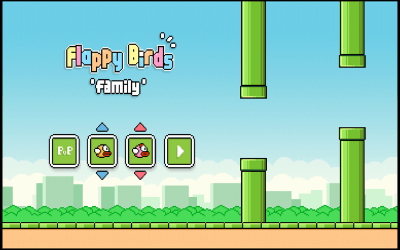 Check the latest updates about this Addon. 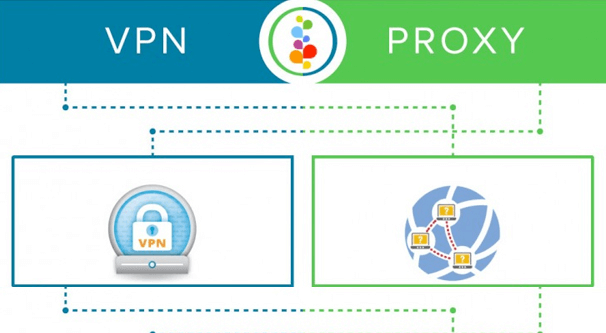 Fire VPN Proxy is Launched! Check the latest updates about this Addon. In order to download an Addon (extension), please go to each product's individual page, scroll to the bottom of the page, and click on the download button at the bottom right corner.